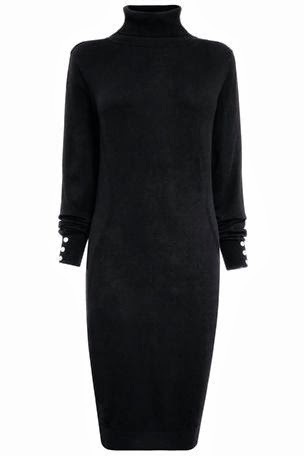 How wearable is this bargain dress from Next? Dress it up, dress it down, it looks fabulously snuggly and slimming at the same time. It’s got all the hallmarks of a wardrobe staple and will certainly cut the mustard on the school run.